While Logan certainly referenced some parts of Old Man Logan, the movie’s actual story ended up being very different from that comic. However, director James Mangold has revealed that he originally chose an iconic scene from the comic as the opening for his movie. Throughout Logan, there are references to an event in Westchester that led to the death of a number of X-Men and regular people. In the movie, we find out that the deaths were caused by Charles Xavier (Patrick Stewart) and his degenerative brain disorder. He lost control of his power in a seizure, and that’s what caused the tragedy. 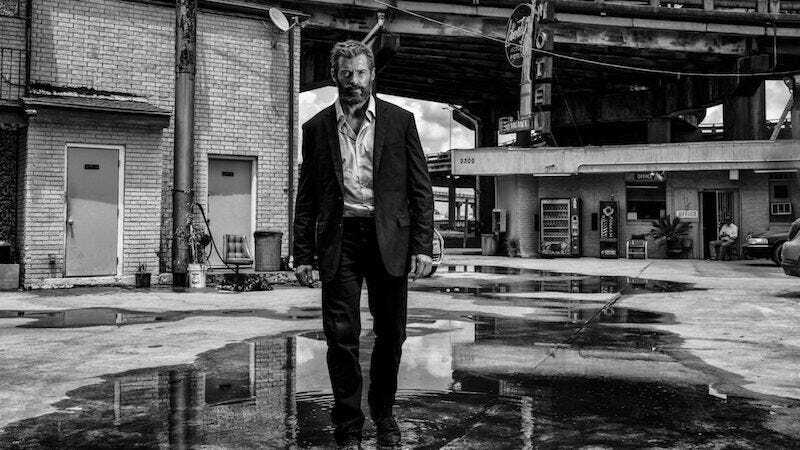 In the original comic, however, Logan has flashbacks to an attack on the mansion in Westchester which he believed was an invasion of a bunch of villains. But it turns out to be a vision induced by Mysterio—and Logan, in the grips of his delusion, actually slaughtered the X-Men. It’s that heartbreaking fight that Mangold originally started Logan with. Mangold continued to explain why he made the change. “But the reason we didn’t do it wasn’t to spare other films, it was that it redefined the movie,” he said. “It made the movie about the X-Men, instead of being about Logan and Charles.” Instead of the tragedy hanging over those two and being mostly unspoken, the movie would become too much about the actual details: who died and how, their relationships with Logan and Professor X, and so on. There’s also the fact that Old Man Logan was a comic set in an alternate universe, whereas technically, the X-Men films do all share a universe. Granted, it’s a universe where the continuity is a proper comics snarl, but in theory, Logan takes place in the future of those movies. So maybe it’s best that we don’t know for sure who died in Westchester, and who survived. A previous version of this post accidentally attributed this interview to Slashfilm instead of IGN. I regret the error.